Unions play an important role in the workplace by representing the interests of employees during workplace disputes and acting as a bargaining representative during negotiations. However, it is unlawful for your employer to force you to join a union. The Fair Work Act 2009 (Cth) grants employees and independent contractors the workplace right to choose to join or not to join a union. It is unlawful for an employer to coerce or induce an employee or independent contractor working with them about their choice. b) taking part or not taking part in industrial activity. An employer has taken adverse action against a person if they have dismissed them, changed their role to put them in a worse off position, or changed the terms and conditions of their employment to their detriment. This can include being wrongfully placed on performance improvement plans or subject to disciplinary meetings and warnings. 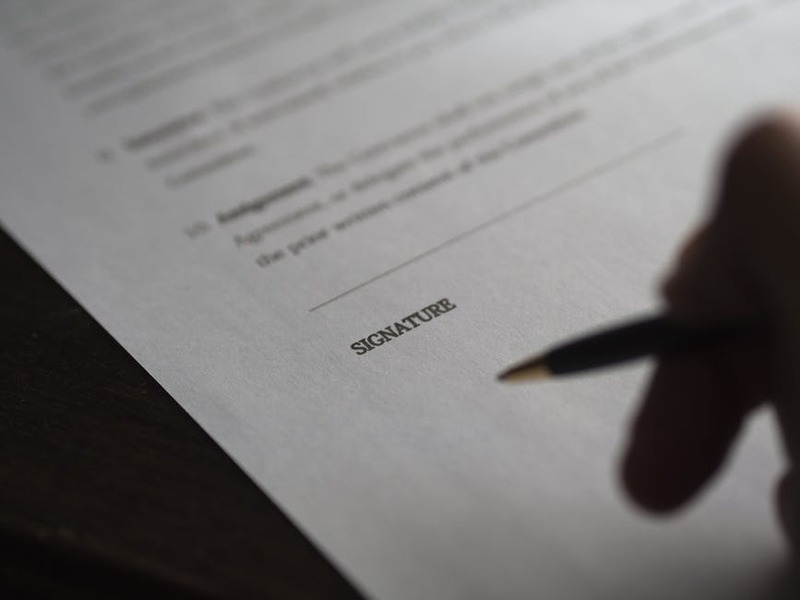 If you believe your employer has taken adverse action against you because you exercised your right to choose to join or not to join a union, this may give rise to a successful General Protections claim with the Fair Work Commission.